CLEP (College-Level Examination Programs) exams are best described by SNU’s CLEP information site as “national standardized tests that allow students to earn transcript credit by demonstrating they have proficiency in a subject equivalent to the expectations for a college course.” It is best to have some prior knowledge of the subject you want to take the exam in, because these tests are not easy. All CLEP exams are $80 (unless you are an active duty military personnel; then, the exam is free), and there is an additional $20 administration fee. In order to have the CLEP credit displayed on your transcript, there will be an additional $7 fee billed to you by the business office. The numbers may overwhelm you a bit, but just breathe. When compared to taking a college course, a CLEP exam is still cheaper. Francis Cintron, a senior, benefited greatly because she took the Spanish CLEP Exam early on in her four years at SNU. She said, “It only cost $100 for 12 credits, so it is more beneficial than paying college courses.” If it benefits you, why not try it! 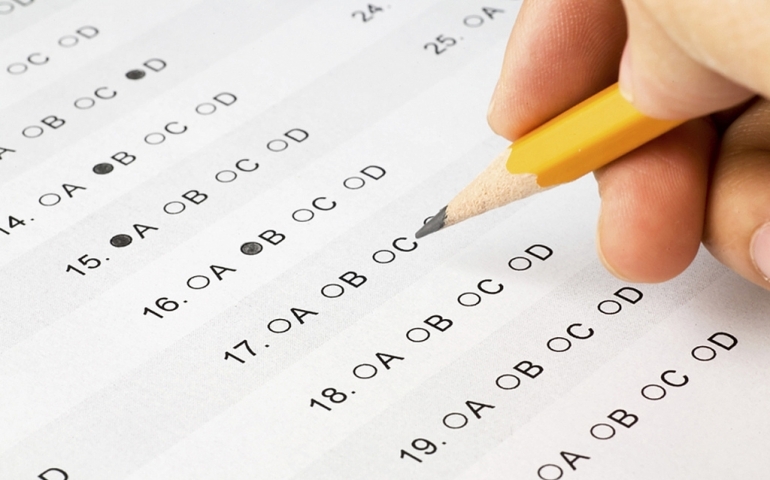 If you decide to take the test then there are several steps to take before the exam. First, set up a registration account with College Board so you are able to pay for the exam online. Through this account, you can register for the exam whenever you like and find other resources to prepare for the exam. Afterwards, set up an appointment with the SNU Testing Center, which is located on the third floor of the library in room 325. It is expected you will call to schedule a time for your exam. Exams can be taken Monday through Friday from 9:00 a.m through 3:00 p.m.
Take your appointment seriously; although you can cancel or reschedule, you will be charged an additional $20 administration fee. Make sure to bring your registration ticket (it shows you payed for your test) to the SNU Testing Center. Also consider the time you need to take the test. Each exam takes 90 minutes, except for the College Composition with Essay, which takes 120 minutes. So, if you have time to take an exam and feel prepared, go for it. Dianne Wade, a junior English major, took the U.S. History Exam. She encouraged students to take a CLEP exam if you’re prepared, as she said it’s “definitely worth the try.” Sources can be found below if you need more information regarding SNU’s policies on CLEP exams and the College Board website.